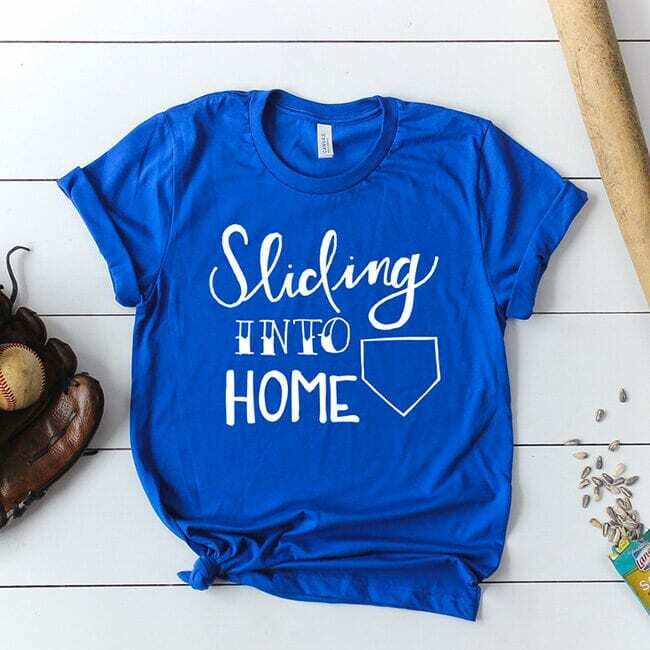 Since everybody has been eating up the baseball and softball cut files I created a fun free bundle. 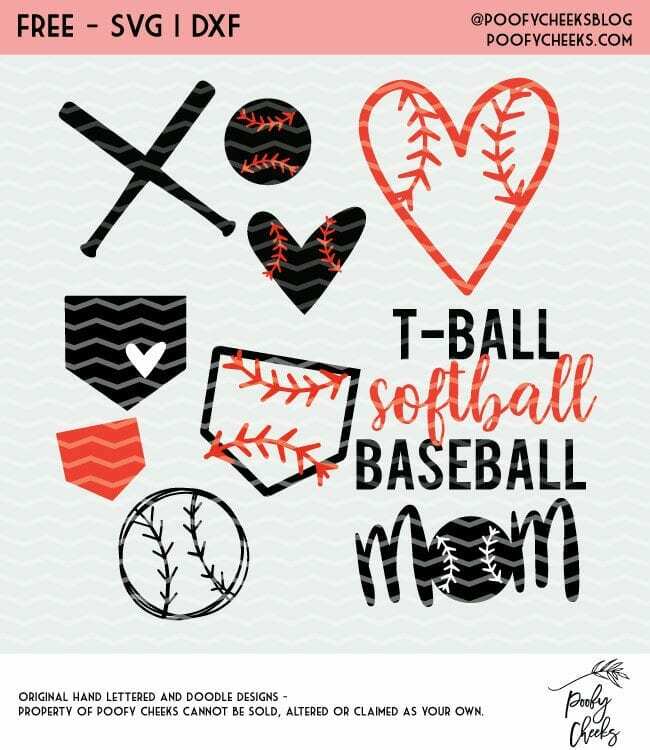 The bundle includes shapes that can be used as softball, t-ball or baseball cut files. 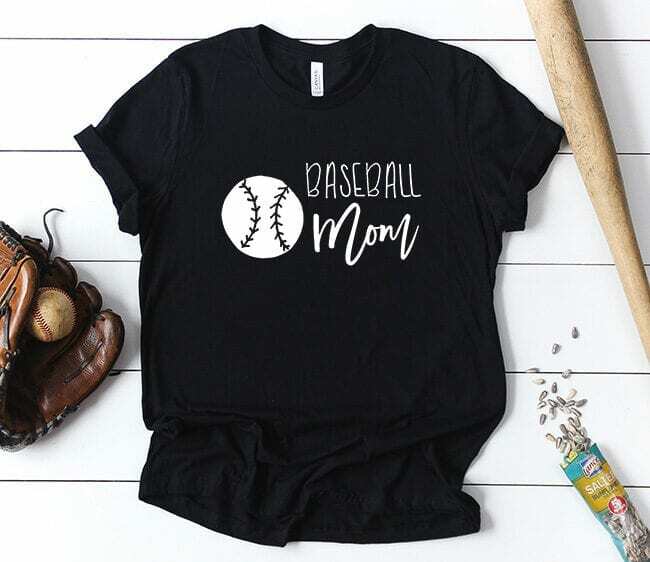 Arrange the balls, bats, diamonds and words to create your own unique designs. This post contains affiliate links to products I use and recommend. By making a purchase I may receive a small commission. When you scroll to the bottom of this blog post you will see a small picture of the cut file along with a spot to enter your email and name. Submit your information and a ZIP folder will be immediatly sent to via email. Unzip the folder to find a SVG, DXF and PNG file to use with your printer or cutting machine. *This works best from a desktop computer over a tablet. DXF files open in Silhouette Studio and cut with a Silhouette Cameo. SVG files open in Cricut Design Space and cut with a Cricut machine. PNG files can be used with either software using the trace feature if you are having issues with the DXF or SVG files. You can also print this or use in other designs. Cut these files onto any medium you prefer. The things you can make with a Cricut or Silhouette are endless. Make mugs, cups, shirts, onesies, tote bags or basically whatever your heart desires. I have put together a list of adhesive and iron-on blanks and 35 ways to use adhesive vinyl to give you more ideas. My Vinyl Direct has a whole bunch of vinyl blanks you will fall in love with. Where can I buy vinyl? I buy from a handful of different places to get my hands on new products when they come out. I love Happy Crafters because the girls are always so willing to help and they have quick processing time. Waiting around for items to ship is the worst! I also like to purchase from My Vinyl Directand Expressions Vinyl. 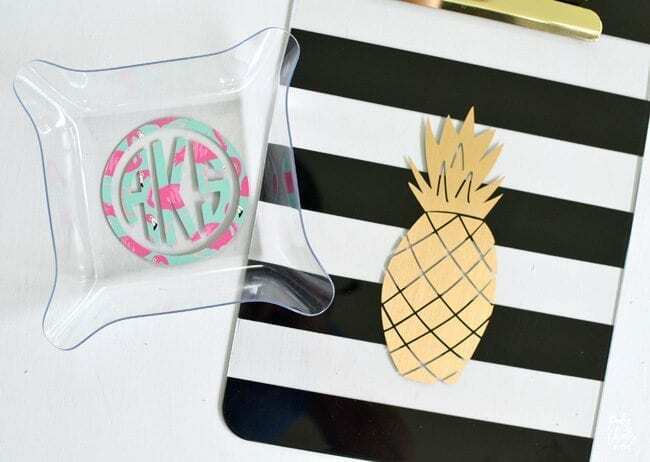 Both of these places offer the typical colors and types of vinyls and both have an array of fun prints staying on top of new trends. Can I sell items I make using Poofy Cheeks cut files? the cut file is for personal and small business commercial use. 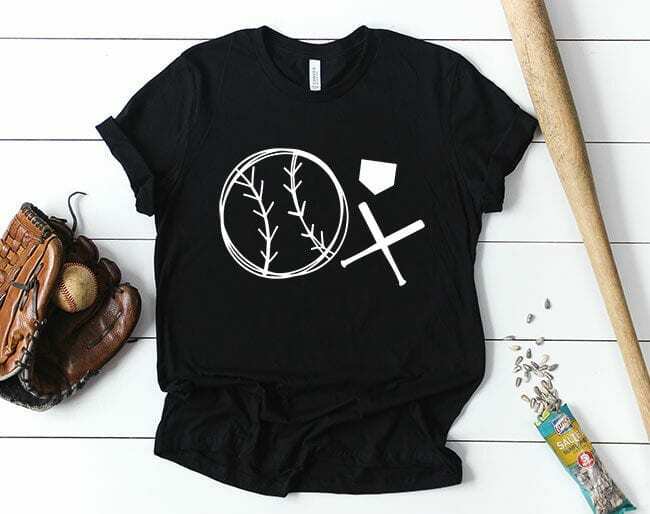 You may NOT sell the digital files themselves but you may sell items you create using the cut file designs. 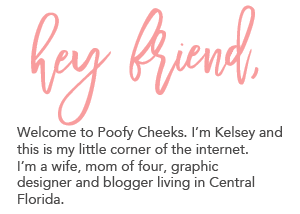 Please tag us with your creations on IG (@poofycheeksblog) and we may share on our own feed! Do I have to I input my name and email each time I download a cut file? Yes! This is how we gauge popularity of our cut files and track the number of times they are downloaded. Visit our Free Cut File Library to find all of our free cut files including the ones shown below. Sign up and get instant access to the Balls, Bats and Bases Cut File Bundle. Join over 10,000 others who get access to our free cut file library.